Lately, you’re noticing that other properties on Kauai—resorts, retailers, HOAs you might compete with—are looking better than yours. What’s the deal? If you’re disappointed in the way your Kauai commercial property is looking after signing a contract with a landscape provider to care for the grounds, maybe it’s time to take a step back and reconsider the relationship. 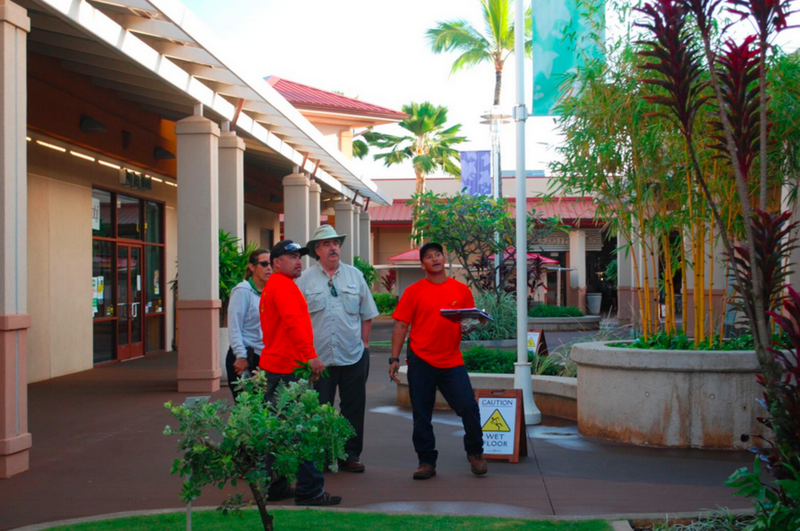 We know that many facility managers on Kauai are loyal to the landscape companies they hire to help maintain their properties. (This is a small, close-knit island.) But sacrificing quality will eventually make a negative impact on the guest or homeowner experience. And, ultimately your reputation is at stake when you settle for lower quality landscaping services. If you are unhappy with your lawn maintenance company, there are steps you can take to redefine the contract to include the landscape services you want—or invite other landscape companies to bid and switch providers. We know, this is a sensitive topic. But there is a right way to approach your landscape provider so you can either improve the situation—or professionally, respectfully move on to a different maintenance company. Keep in mind, there’s “inflation” in landscaping. Companies must pay employees higher wages, insurance costs have increased dramatically, equipment must be replaced, and lawn products go up in price. If you are paying the same amount per year for your landscape maintenance as you did a decade ago, the landscape company is either making less (or no) profit on your account or they are giving you less service so they can cover their costs. Next, take a look at the existing contract with your landscape maintenance provider. What exact services are included? How many mowings? How many fertilizer applications? What about pruning, edging, debris cleanup, shrub pest control, thinning out palms, raising tree canopies? Now that you outlined your expectations for landscape service and you have a maintenance budget in mind, talk candidly with your current company. Revisit the existing contract together. List out what services are not included that you expect (if there is a discrepancy). And, give the company a realistic budget—the price you are willing to pay. Understand, if you expect more than you are willing to pay, you simply may not be able to get the service you want. Be honest. Are you asking for more landscape service than is allowed for in your budget? Do you want to elevate your service without raising the cost? Do you expect your landscaper to provide the same service but you are paying the same price as 10 to 20 years ago? If you answered yes to any of these questions, it’s important to revisit A) your budget, or B) your expectations. Something’s got to give if you want to have a positive relationship with your landscape provider and receive quality service. Now that you’ve had an open discussion with your existing landscape maintenance provider, you can decide if you’d like to open the field for other companies to bid. Include the landscape firm you are currently working with in the process. Give them a chance to compete and bid. When comparing any bid or proposal, be sure to line them up and dig into the details. Make sure frequency of mowing is outlined, and look for services including pest control and fertilization. 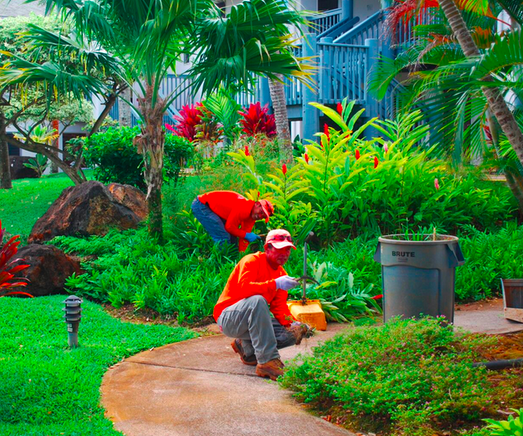 Your Kauai property simply needs those landscape maintenance activities to look good and stay healthy. If a price one company offers looks drastically lower than another provider’s fee, there’s a reason why. Is the company going to give you less service? At No Ka Oi, we take pride in making sure our clients’ properties look their best, and that means treating the landscapes like they are our own. Our team is dedicated to ensuring high quality and pays attention to details, from weeding cracks and crevices to debris cleanup. A less attentive landscape provider might provide less service at a budget price. It’s up to you to determine what you actually want. 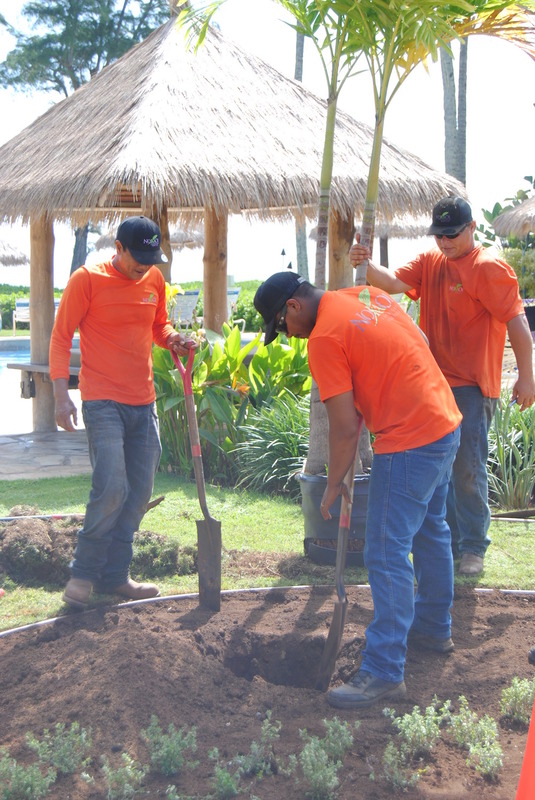 You can receive “basic” services from a high-quality landscape provider. Again, it’s all about outlining your expectations and understanding what they can actually give you for what you are willing to pay. In our experience, most of the complaints property owners have about their landscaping could be solved with open communication with the provider. If they do not realize you are unhappy, how can they fix the problem? If the landscape maintenance firm does not have a fair budget to work with, how can they deliver the quality service you expect? And, if they don’t know your expectations in the place, how can they meet them? Both parties can be happy when you set realistic expectations, revisit your budget and talk openly with your landscape provider about quality and service needs. Don’t wait until your Kauai property goes downhill to have this important discussion. And, if you realize the landscaper is simply not on the same page, then collect other bids and move on. Let’s talk about what you should look for in a quality landscape maintenance company, and some common signs that your landscaper is cutting corners. 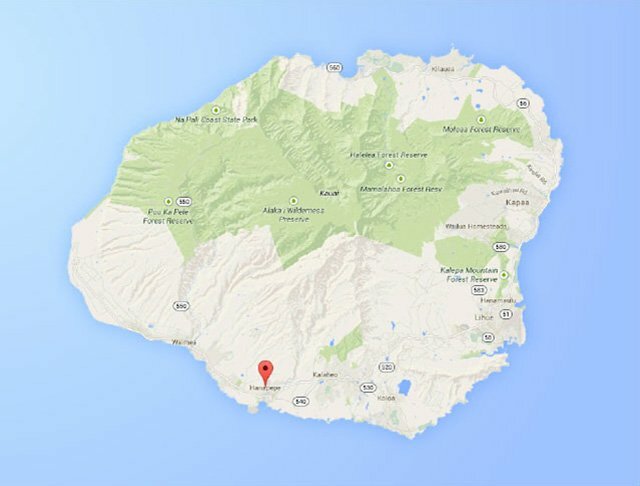 Contact us any time at 808.335.5887, or fill out this simple contact form and we’ll get in touch with you. 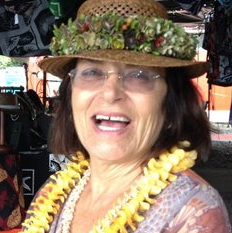 Abby Santos is the owner of No Ka Oi Landscape Services on the Hawaii island of Kauai. 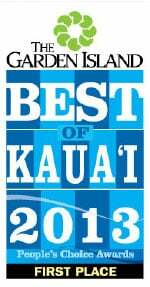 For over 30 years, No Ka Oi has been the leader in commercial landscape maintenance services on Kauai. Ready For No Ka Oi To Help You? The attention the field personnel placed on properly completing each aspect of our project has made No Ka Oi a company we can rely on. I wish all of our projects had a landscaping contractor as diligent as No Ka Oi Landscape Services. Mike Bollenbacher, Agora Realty & Management.